With the use of nanotechnology both in bulk and surface application, OPTINANOPRO will deliver demonstrators of packaging with improved barrier properties as well as with repellent properties resulting in easy-to-empty features that will on the one hand reduce wastes at consumer level and, on the other hand, improve their acceptability by recyclers. Likewise, self-cleaning solar panels will be provided to increase their effectiveness and extend the period between their maintenance and their lifetime by filtering UV light leading to material weathering. In the automotive sector, lightweight parts will be obtained for greater fuel efficiency. To demonstrate the benefits of the introduction of nanotechnology into packaging, automotive and photovoltaic materials production lines. To validate the resulting productivity and products vs. existing benchmarks in terms of performance, cost and sustainability. The project will deliver tailored formulations of compounds and coatings for each target sector. It will also focus on the development and industrial integration of electrospray nano-deposition, online dispersion and monitoring systems to ensure a constant quality of produced materials. Gear up to market deployment. Horizon 2020 is the current EU Research and Innovation programme making available nearly €80 billion of funding from 2014 to 2020 and aimed at taking great ideas from the lab to the market. PILOT projects are part of the Cross-cutting activities for projects close to market (5 to 7 year time horizon). 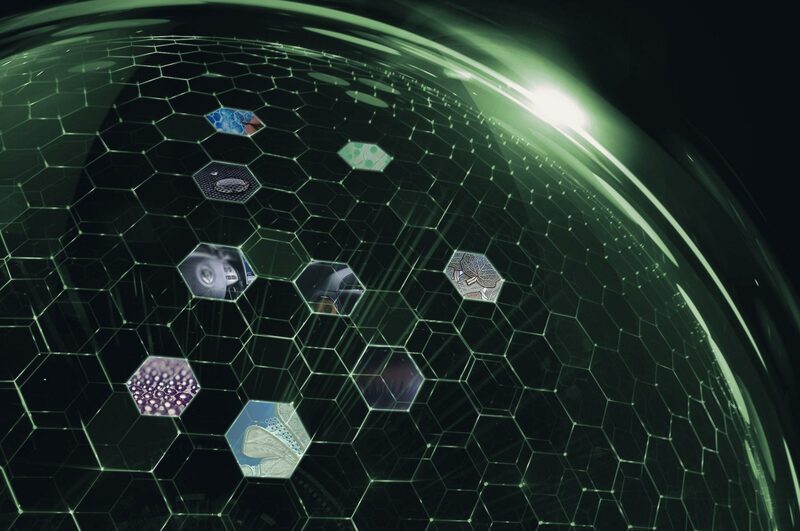 Actions principally target KET pilot activities building on previous research that is ready to be progressed towards industrial-scale processes, combining smart, digital fabrication technologies with smart (nano)materials.